All households in the QPARA area should have received a copy of the April Newsletter through their letterbox. If you haven’t received one, you can view or download it from our Newsletter Archive. All households in the QPARA area should have received a copy of the November Newsletter through their letterbox. If you haven’t received one, you can download it from our Newsletter Archive. 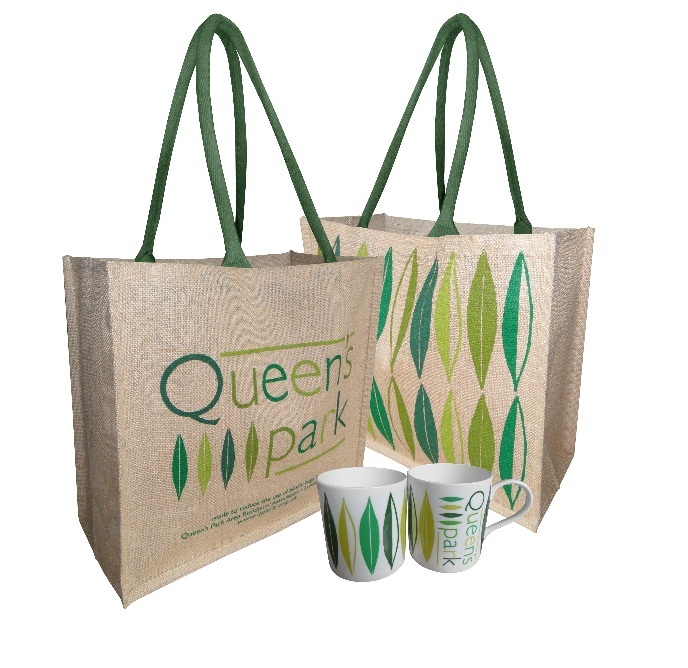 Queen’s Park newsletter out now!